Long back when the Japanese planned to switch to the economic cars, the Kei cars came into existence. Well, we never knew such machines. As they were pretty short and small for the road. You can almost put 2 – 3 Kei cars in a single lane. Well, the Japanese were quite successful with this concept. And they kept on building these. Even now they are still producing the small cars. Well, among those Kei cars, the Daihatsu Move got a lot of fame. It was too much that Daihatsu itself could not believe that they can build such a superb car. Well, there was nothing superb in that. Actually, it was more economical than the rest of the competition. 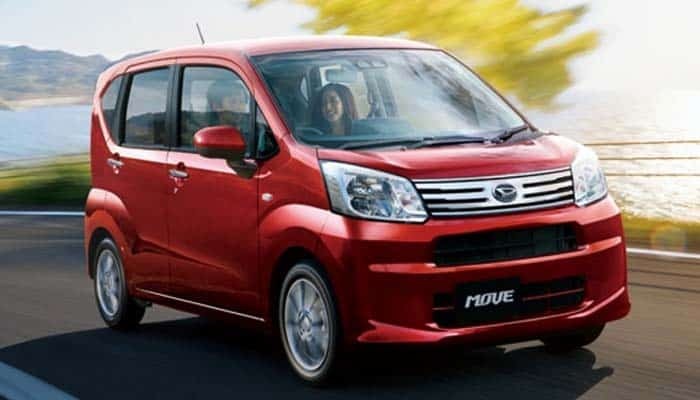 The Daihatsu was selling 500,000 copies of Move in the first three years of its launch. That was the summer of 1995 when the Move was introduced in the Japanese. And soon after that, the car was introduced in the international market. The FAW of China and the Toyota of Japan mainly sell the Move into the international market. The Daihatsu failed to sell much of the second generation Move in Europe. And after that, the Toyota took over this job for Daihatsu. Well, this global partnership has been going on since long. Certainly, there have been too many Moves sold through this venture. Besides the standard Move, there are various versions of this car that are introduced by FAW as well as Toyota. The Daihatsu Move has witnessed five different generations. This present generation was introduced back in 2014. Well, the base level version is priced at $13,108. That is subtle for an entry-level hatchback with decent mileage and savvy features. Until you see the vehicles like the Move you would not realize what a Kei car is. Such cars fundamentally lie on the standards of the small car concepts. Well, that is all in terms of mechanism. Though it does affect the design and structure. But it is not like an underpowered science. 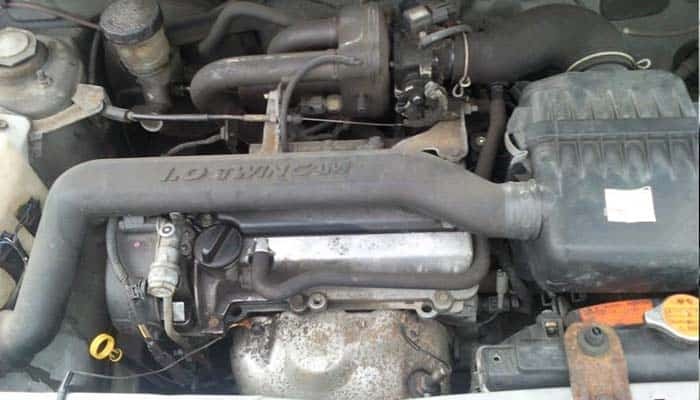 The Japanese version Move comes with the 0.65 L gasoline 3-cylinder engine. It is purely a fuel saving car that just sips the fuel rather than drinking it. When you have the Japanese Move in your garage you would never have your budget flying high. 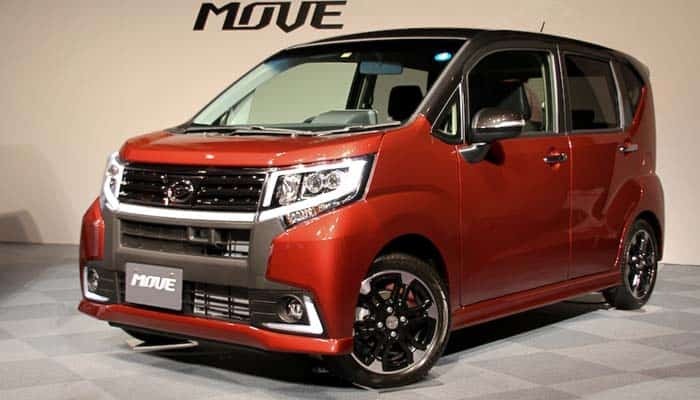 The Daihatsu imports two versions of the Move into the international market. The base version comes with the 0.85 L 3-cylinder gasoline engine. Well, this is even a fuel-saving fella that takes nothing much into the account. Along with that, the maintenance cost is even quite less. Well, there are some folks that prefer riding the hot hatch. And for them, the Move is available with a 0.99 or simply 1.0 L engine. Preferably this is the performance version of the whole Move series. And this one can score 0-62 mph within 14.4 seconds. While the track best is 82 – 85 mph. The Move is already a fuel saving car. She can give up to 40 mpg as the combined fuel mileage. But the Daihatsu expects some more from this car. And for that, they have installed the cylinder kill function. It stops the engine when the car is standing idle. And certainly, the fuel average tops 45 mpg. Generally, the Move is available with the front-wheel-drive configuration. While the four-wheel-drive option is also available. The Daihatsu Move is the MPV. It means it looks much like a tiny van. The Move looks much like a box-shaped car with a flat rear and slight slanting front. Well, the exterior ingredients include alloy wheels, a large grille, LED headlamps and fog lights, and LED taillights. The frontal design looks much like an aggressive diva with the vampirism eyes. Further, the Move measures 134-inches in length and 58-inches in width. Along with that she maximally weighs around 1,800 lbs. The Daihatsu Move comes with a pretty interior setting. Although the ingredients are simple, they are appointed in a very nice manner. The cloth seats, black fiber trim and plenty of holes and loops for the convenience are placed in the right positions. Certainly, the Move is a small car. But the interior appointment does not let you feel that you are actually sitting in a small car. Well, for the reality the rear row offers good space for the children. But the adults, especially 6-feet high guys would have to be careful. 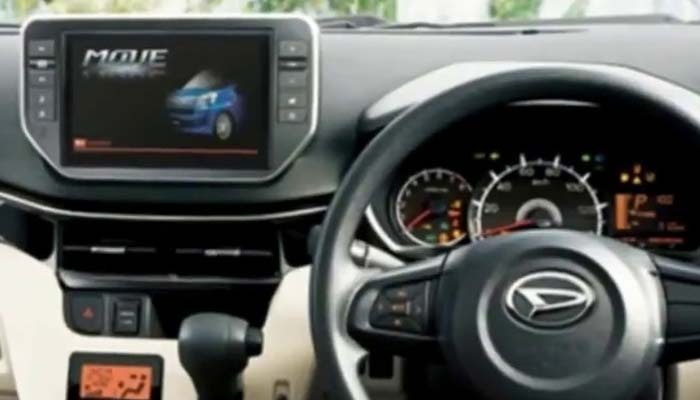 The Daihatsu Move is usually available with a touchscreen infotainment system. The base models of this car are normally with the music system only. While the upper trims get the LCD screen and navigation. Besides the infotainment system, the Move gets the TFT driver’s cluster display with customizable options. Though Move is a small car. But it has plenty of stuff to keep the occupants safe. 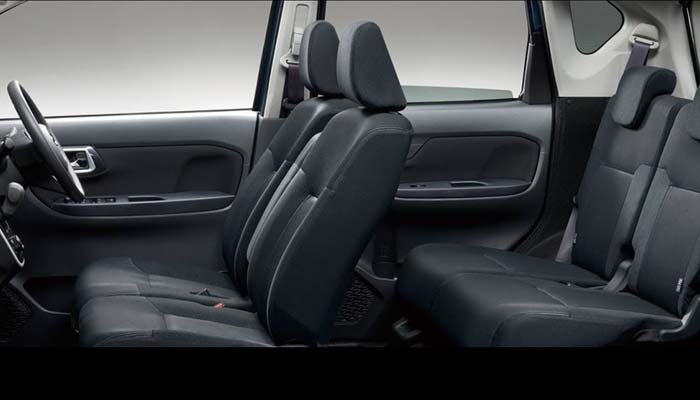 Firstly, the nicely responding airbags and the reflexive belts are quite suitable for the passengers. Secondly, the anti-lock braking system, the rear view parking camera, and the adaptive lighting are some cool driving aids. Further, it all depends on the driver that how safe does he drive. You cannot really differentiate much among the Kei cars as most of them are designed to save fuel. 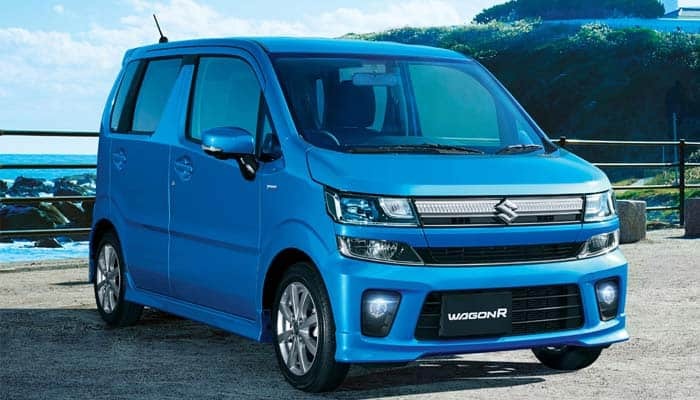 Well, for the Move we found the Suzuki’s Wagon R. The Wagon R is also available with the 0.6 L engine for the Japanese market. And it is offered with a 1.1 L engine in the international market. While the driving and the controls are quite similar in both the cars. Along with that, they both resemble in design as well. 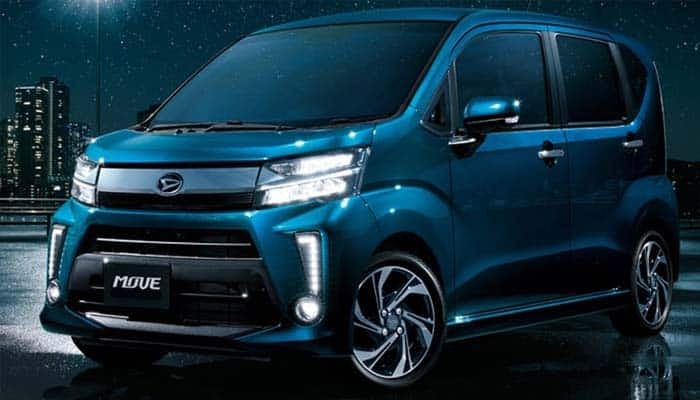 The Daihatsu Move is certainly a move towards saving fuel and extremely lowering down the maintenance cost. If you are looking to save some money they better go for a car like this.